"Justice League vs. 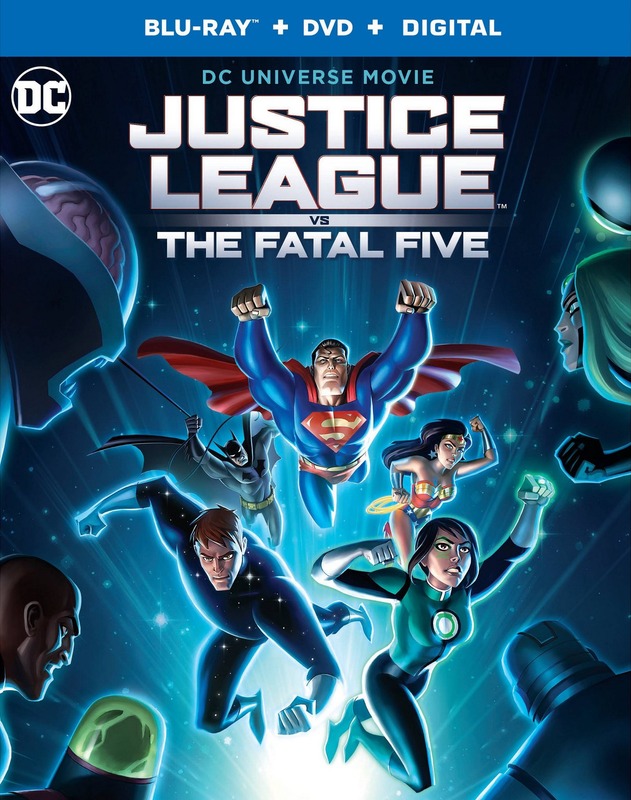 The Fatal Five" finds the Earth’s future hanging in the balance when the Justice League faces a powerful new threat – the Fatal Five. Superman, Batman and Wonder Woman seek answers as the time-traveling trio of Mano, Persuader and Tharok terrorize Metropolis in search of budding Green Lantern, Jessica Cruz – whom they need to free remaining Fatal Five members Emerald Empress and Validus in order to carry out their sinister plan. But the Justice League discover an ally from another time in the peculiar Star Boy – brimming with volatile power, could he be the key to thwarting the Fatal Five? An epic battle against ultimate evil awaits!